Payment methods have been slowly evolving for over the last ten years, from cash, to cheques to cards. Now you can even pay in cheques using a smartphone and use contactless card payment in supermarkets. 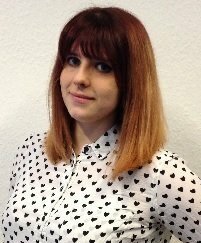 Despite these advancements, the payment process can often be a cause of pinch points in shops and other venues, causing queues and bottlenecks. Znap aims to provide a solution to these issues, and I have to admit it’s an efficient system that feels futuristic, and has cool sound effects to boot. 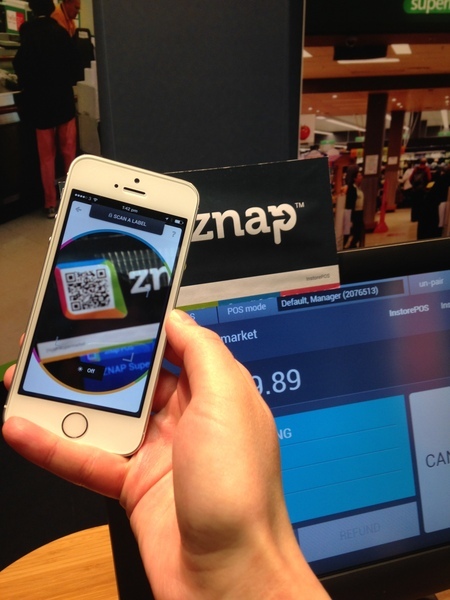 Znap could fall under the m-commerce category, since all payments take place on your phone. Znap has gone one further, claiming to be ‘omni-commerce’ because the solution offers a bridge between different commerce channels, as well as offers merchants a means to fully interact with consumers through their likes and dislikes to cater deals and offers towards individuals. 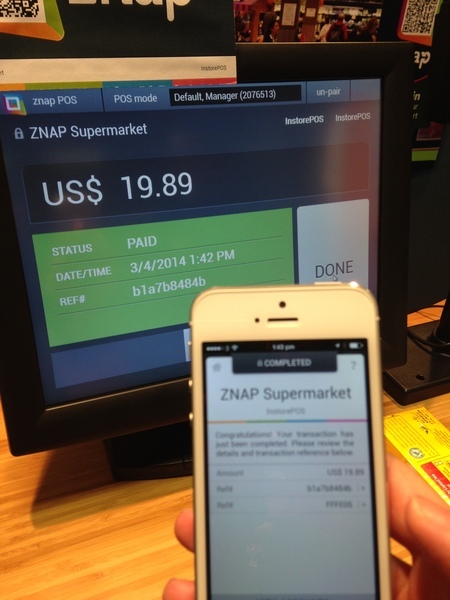 Znap can integrate with a POS system. Once items have been scanned by the shop assistant, the customer can scan a QR code at the till or use NFC touch technology to view their shopping list, apply any coupons they may have saved through Znap and then pay for the whole shop through their phone. This system can also be used for self-checkout. As you arrive at the supermarket you check in using a unique QR code and then scan goods on your phone as you’re walking around the supermarket, using a checkout QR code to pay by the same method at the end. If there’s a long queue at the standard check-in desk at an airport, a Znap QR code could be used to register for a fast pass to join a different queue to reduce waiting times. Then once you arrive at your hotel, if you have bought your hotel reservation through Znap, location functionality within the app can detect your location and send a message to your phone informing you of your automatic check in, and directing you to your room where your phone can be used as your room key through the Znap application. Your bills will come through with a Znap QR code on them ready to scan. Once scanned, Znap will allow you to enter the amount of the bill you wish to pay and make the transaction on your phone. The payment will be associated to you so if you share a house, you can prove that your section of a bill has been paid. It will also inform you if the bill has already been dealt with, so you don’t end up paying a bill twice or overpaying. 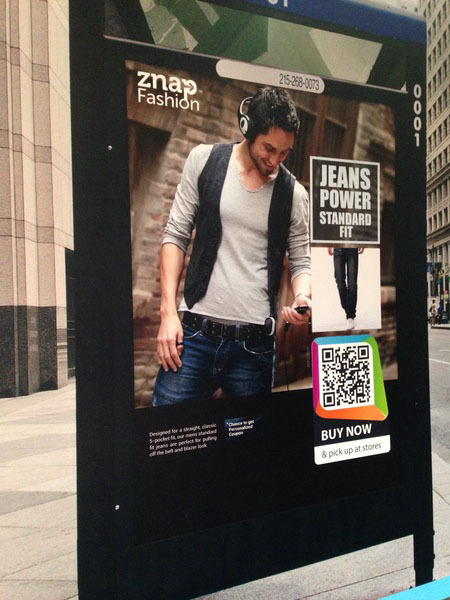 You see an advert for some jeans you like with a Znap QR code underneath. You scan the QR code and select what size or style you want, and whether you want the jeans delivered or to pick them up from a store near you. If you select pick up, you can pay and then go and get your ready-packaged jeans later when you’re in the right area. These methods were put into practice at Twickenham where the Rugby Football Union elected ZNAP as its supplier for an m-commerce solution following a trial at the QBE Internationals. Sports fans were able to order and pay for their drinks and food beforehand through Znap, and were then able to appro ach a special till where they could collect their drinks, queue free with no extra staff needed. These solutions not only offer consumers an easier way to pay, but allow merchants to turn over customers faster, and offer individual customer-focussed deals that are tailored to the habits of that particular consumer. With the number of consumers shopping on their smartphones ever increasing and queues putting shoppers off of physically entering shops at all, this could be the next step in commerce that the industry really needs to get people back on the highstreet.